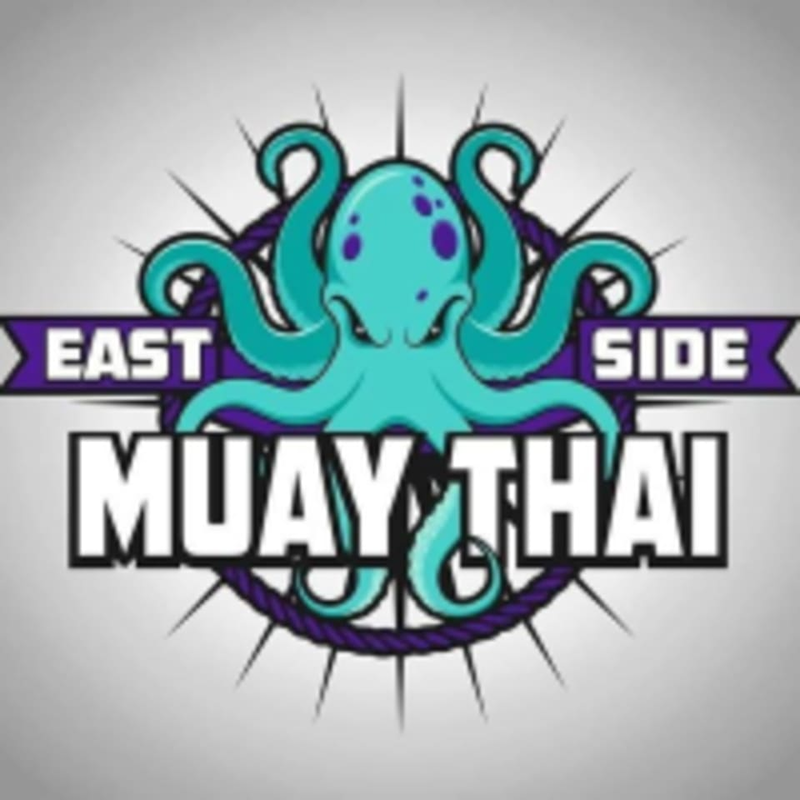 Start taking classes at East Side Muay Thai and other studios! East Side Muay Thai is one of the premier Muay Thai schools in Virginia Beach and Hampton Roads area. They provide high quality instruction in traditional Muay Thai/Thai Boxing. Sign up for a session today! This facility is located at 1577 General Booth Boulevard, Suite 104.